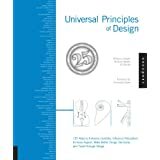 This is by no means a comprehensive list, but it represents some of the most useful books I've found in the areas of Design, Human-Computer Interaction, and Visualization. For a long time, I kept this in an Evernote notebook, but have referred colleagues and students to the titles so often that it makes sense to just post the list. Tip of the hat to jnd.org and kickerstudio. 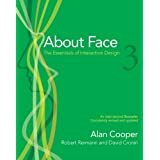 Probably the most important introductory book in the domain of Design and interaction. 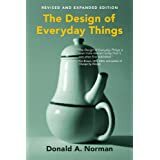 Don Norman writes clearly and accessibly about the importance of design and highlights key concepts that are foundational. Essential, and easy to read. 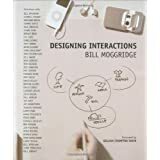 Lots of interviews and history of key products and projects in interaction design from one of the giants, Bill Moggridge, co-founder of IDEO. A bit focused on IDEO, but a great overview of important milestones. One hundred key design patterns and concepts ranging from Accessibility to the Weakest Link and everywhere in between This book is an excellent reference and reminder for Designers who are in the thick of things. A very readable and accessible introduction to the key methods and techniques for interaction design. A good introduction to how designers solve problems in what has come to be called "Design Thinking". We go beyond just considering aesthetics to seeing how problems can be reframed and changed through creative practice that is led by goals arrived at through iterative refinement. This approach applied to organisations can have profound impacts. 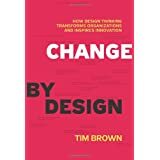 This book is at the intersection of design practice and organisation change. 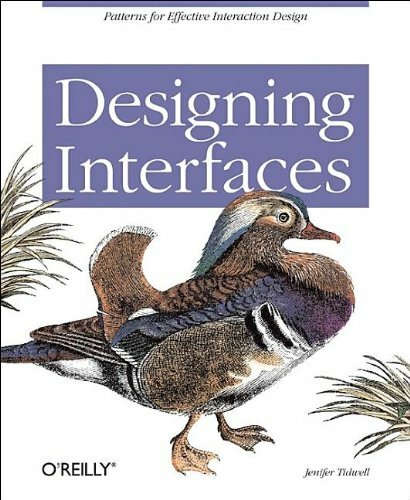 A very handy reference book with a number of general design patterns for interface building. An excellent book about the practice and processes of designing for interaction and experiences. 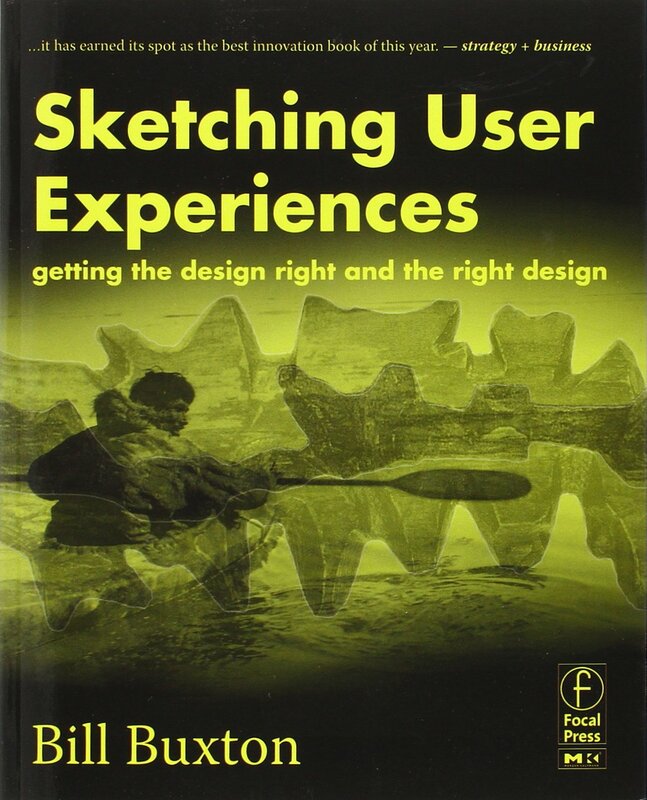 Buxton's book ties together personal anecdotes, the activities of the design process, example projects, and insights. It was very useful in my doctoral research!